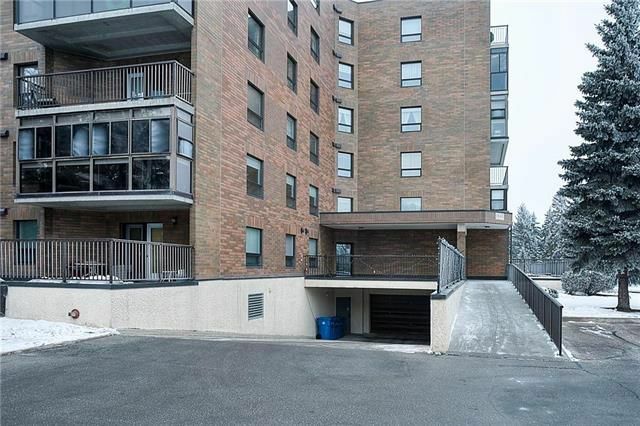 Great opportunity to own a bright, functional condo in a great building! 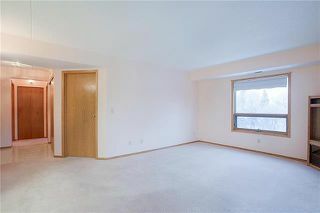 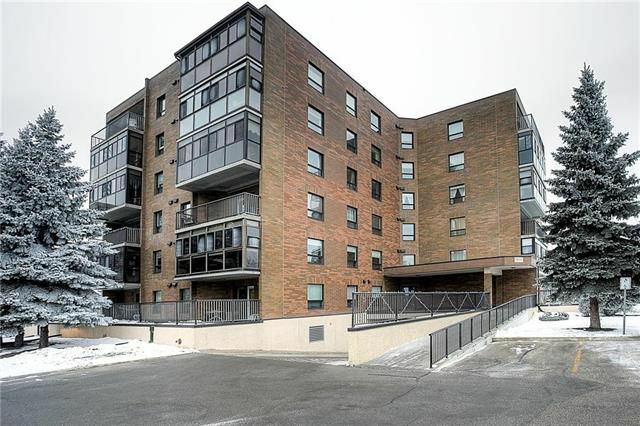 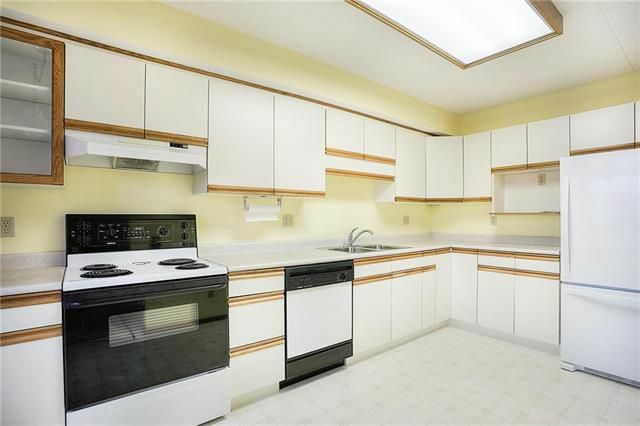 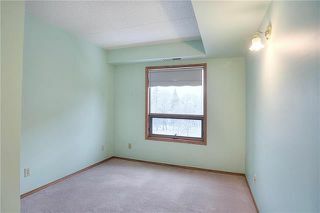 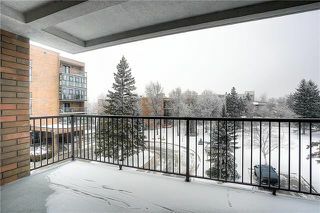 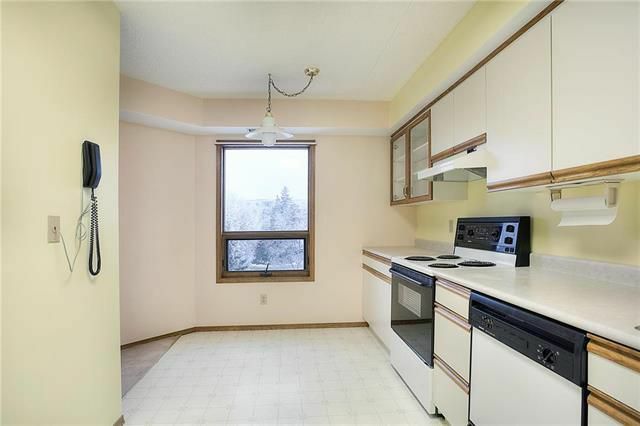 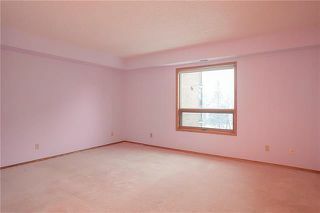 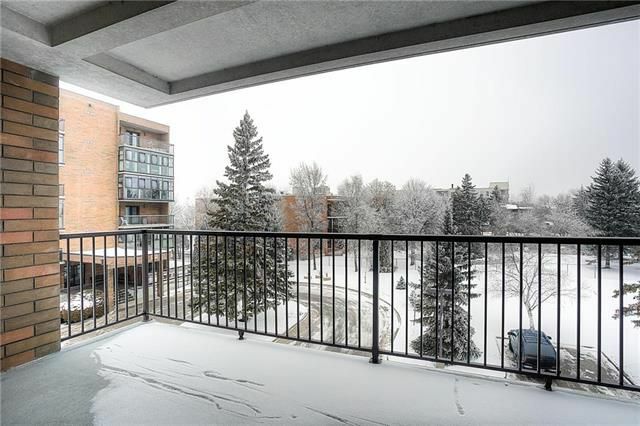 Well maintained corner unit with a great view overlooking green space and the river. 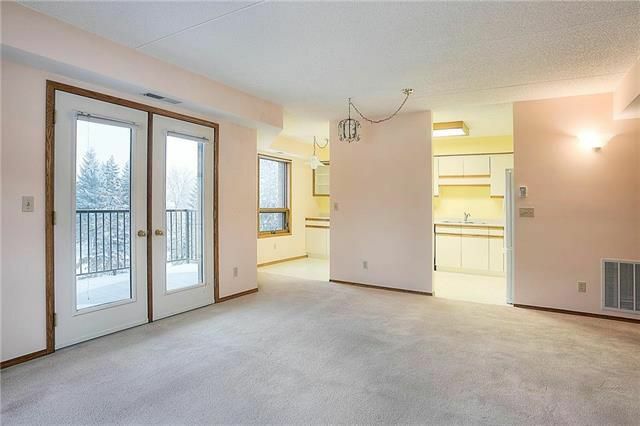 Spacious living room with huge balcony. 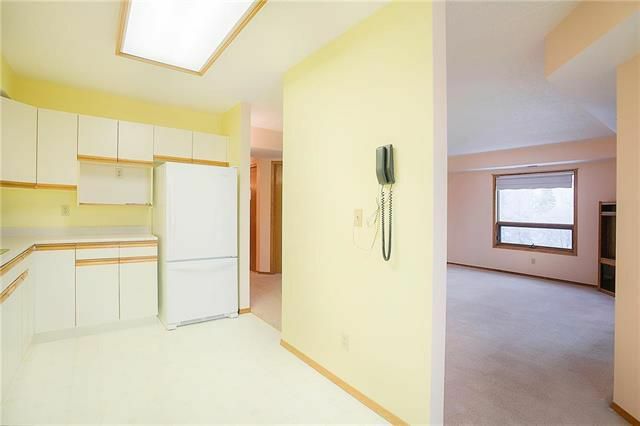 Eat-in kitchen with lots of cupboards and counter space. 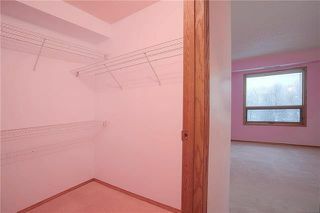 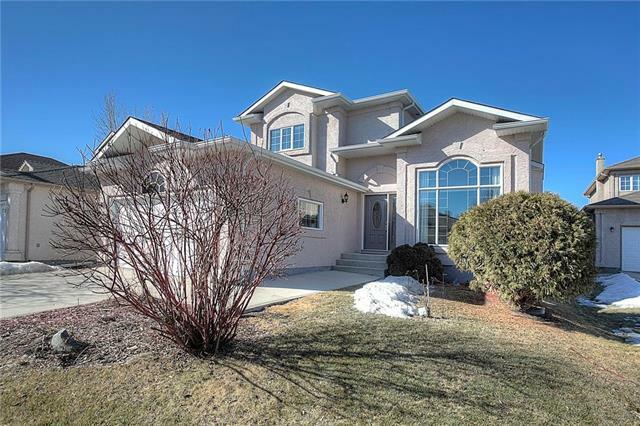 Large Master bedroom with walk-in closet and full en-suite, plus second bedroom and 2-piece washroom. 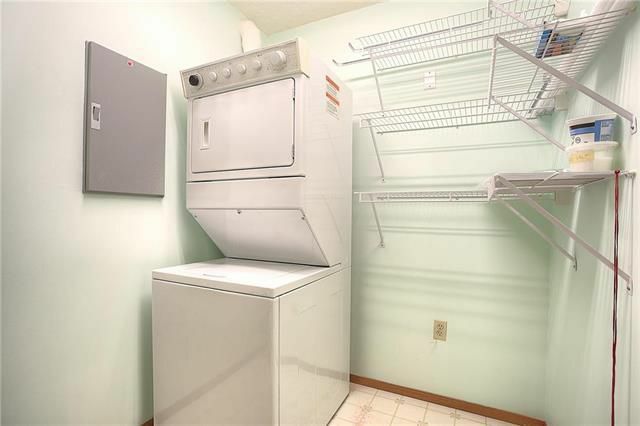 In-suite laundry. Heated underground parking, plus ample visitor parking. 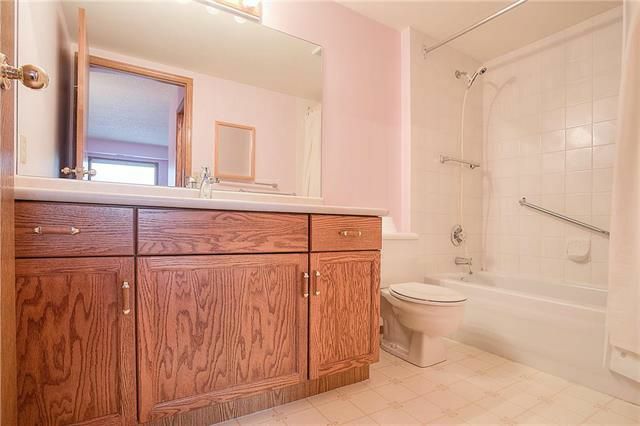 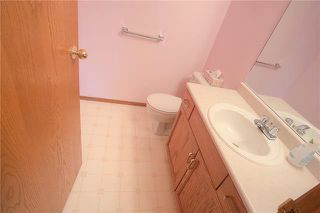 All of this in a great location on the river, close to public transit and shopping.